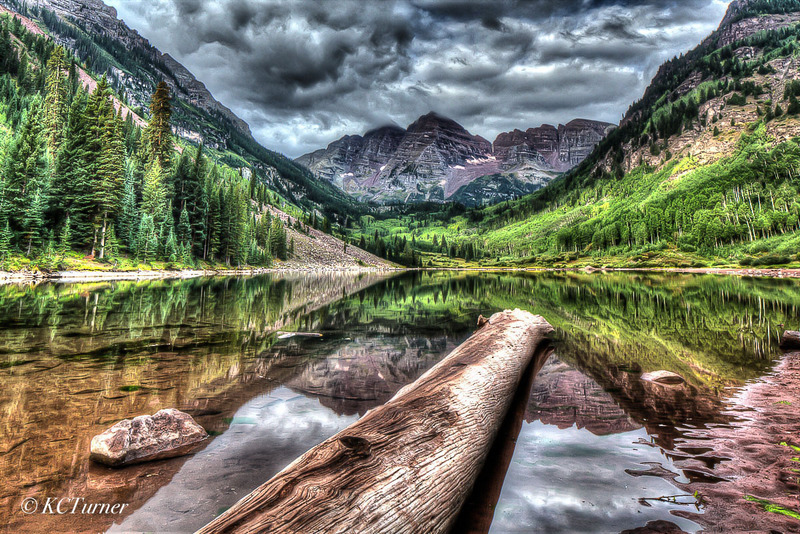 By many accounts, "Maroon Bells" (near Aspen Colorado) are considered one of the top five most photographed landscapes on the planet, ever! Photo © copyright by K.C. Turner.